One of the people making his way to Martin Place for the anti-forced council amalgamation rally this weekend will be Bob Shaw. An indication of his strong feelings on this issue is that this is the first protest rally he has ever attended. “I never protested against Vietnam,” he says, “And I’ve voted Liberal since 1975, but I am so disappointed in the lack of democratic process that is being shown here. They haven’t explained why they are doing things. 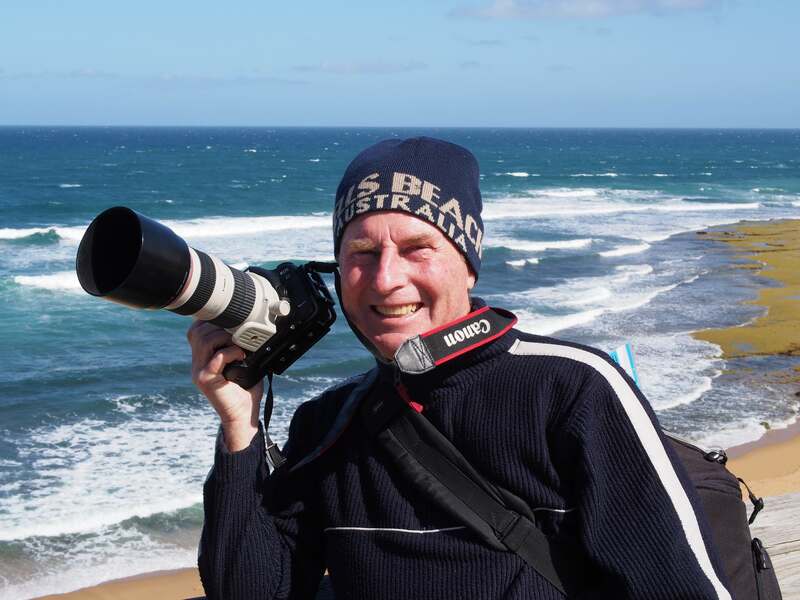 Bob retired from IT and moved to Kiama two years ago, and is now pursuing his passion for photography. He will join a strong contingent from Kiama, including Mayor Brian Petschler, councillors, council staff and a large contingent of community members. “I think it is outrageous that this proposal has been put upon us without any consideration or consulting with the community. I’ve watched the advertising being done saying how they have consulted with the community and this will result in better local government. They have not consulted with us at all,” says the Mayor. Kiama’s ukulele troupe, the Blowhole Buskers, will ensure Kiama’s anti-amalgamation stance is heard loud and clear when it performs its war cry We Shall Not Be Merged at the rally, at the request of organisers. 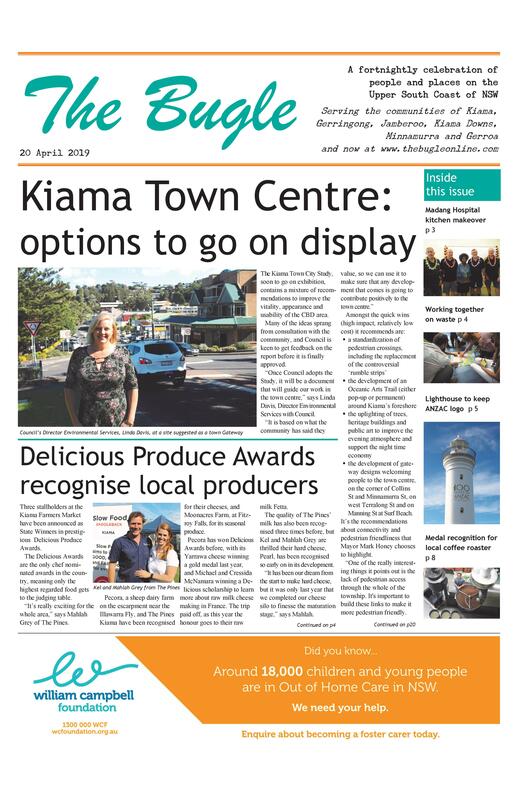 Keep Kiama Council Local committee deputy chairman Peter O’Neill urged the community to attend the rally in large numbers. “It is very important that Kiama continue to be front and centre in the minds of Mr Baird and Mr Toole,’’ Peter said. “A big Kiama contingent at the rally will show we are keeping up the fight. Details: Sunday 13 March, Hyde Park, from noon. If you get your Bugle in time, you’re encouraged to catch the 8.51am train from Gerringong (9.05am Kiama) and get off the train at Martin Place.